For reference, the skin on my body is very dry and dull. I have plenty of rough, dry patches on my skin. I also have uneven skin tone. My skin is also sensitive, which makes it difficult for me to find products that work. Let’s start with the scrub. The Softening Body Scrub smells so comforting and relaxing! The actual “scrub” is made from apricot kernels. 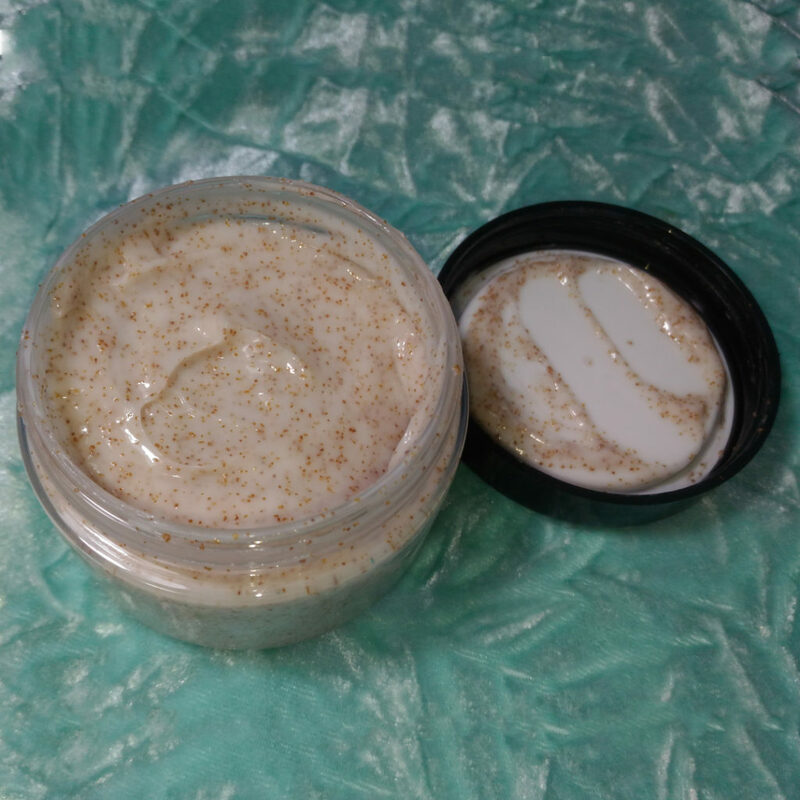 The body scrub is milder than the salt scrubs that I typically use; but, it is abrasive enough to slough off dead skin. It exfoliates very well and it helps me get rid of my troublesome dry spots. The argan oil also gives my skin some moisture and a healthy glow! As for the Skin Firming Cream, I’m generally not a fan of using lotions or body creams because I find that they don’t really do anything for my skin. I prefer the heavier formulation of body butters. 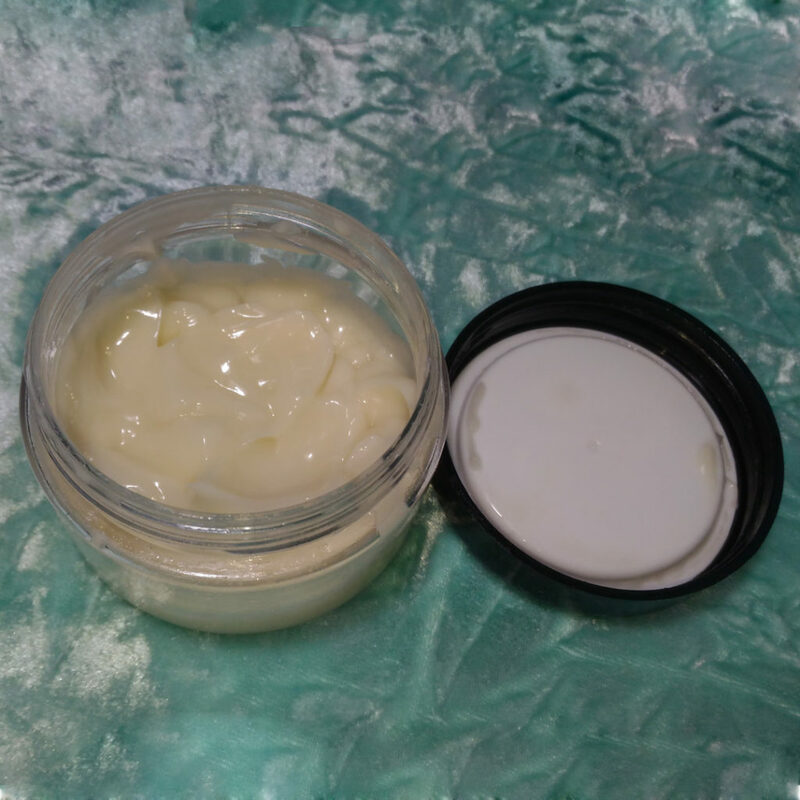 Although, body butters are great for locking in moisture, they feel too heavy and “hot” on the skin during the summer. When I first opened the Skin Firming Cream, my initial thought was that it was way too thin in consistency. I didn’t think it would actually moisturize my skin. Oh boy, was I wrong! The thin consistency makes the cream very easy to spread. My skin also absorbs it very quickly, which is a plus for those who hate that sticky feeling! It’s very lightweight and highly moisturizing and nourishing. It gives my skin a healthy glow! As for the firming claims, I have yet to see any added firmness to my skin; however, the ginger provides a tingly sensation that is great for soothing tired and sore muscles. I use this after workouts. Overall, this duo has greatly improved the state and appearance of my skin. I highly recommend these products, especially if your skin is really “picky”. 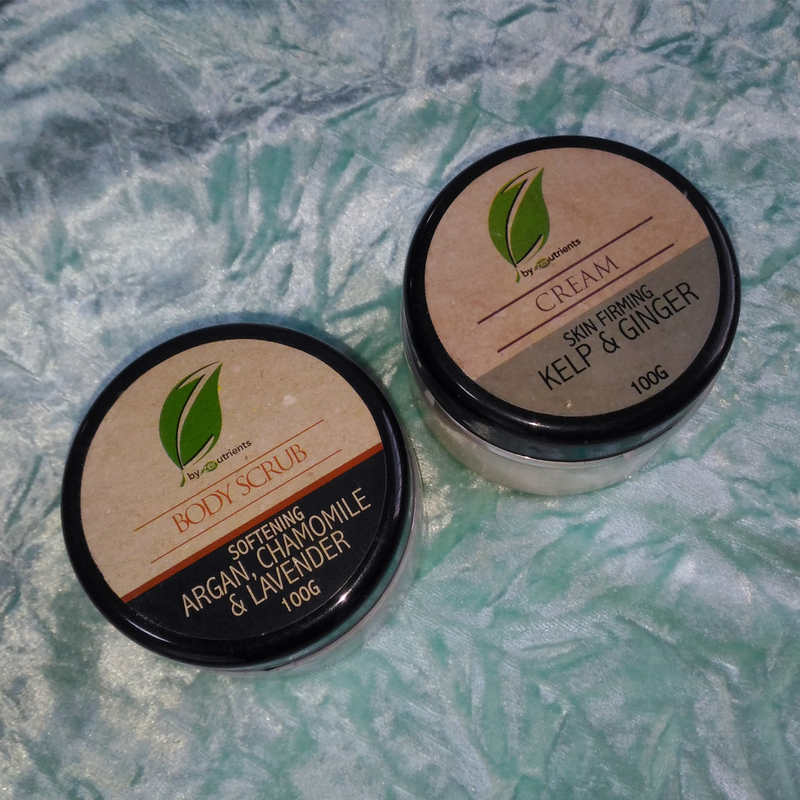 I would definitely repurchase these two (I’d probably buy an extra tub of the cream because I use it up quickly).